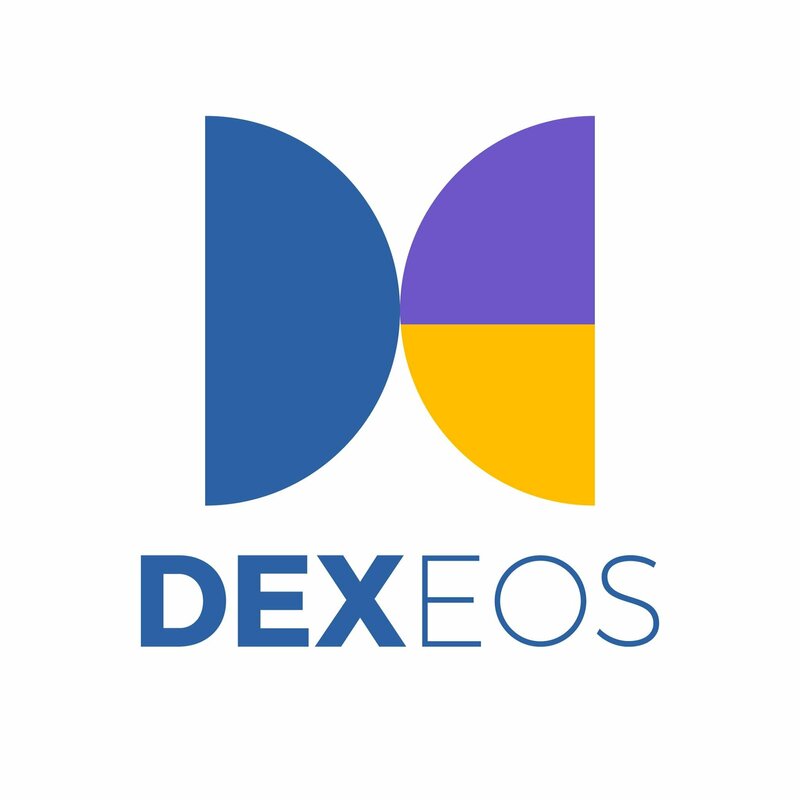 DEXEOS proudly presents the World’s First Fully Functional Decentralized Exchange for EOS based tokens. The public BETA release has arrived! DEXEOS is the product of an international and technological collaboration between Swedish, Hong Kong (China) and South Korean teams! 1. You can trade by using your existing EOS account! It means you don’t need to create a separate wallet within our exchange. 2. No KYC! We don’t store any of your personal information. 3. Fully Transparent smart contract transactions. For more features, come and visit us!